Regulating Religious Rites: Did British Policies on ‘Noise Worship’ Influence the 1915 Riots in Ceylon? 1915 featured the most widespread and destructive violence against Muslims in Sri Lanka to date. 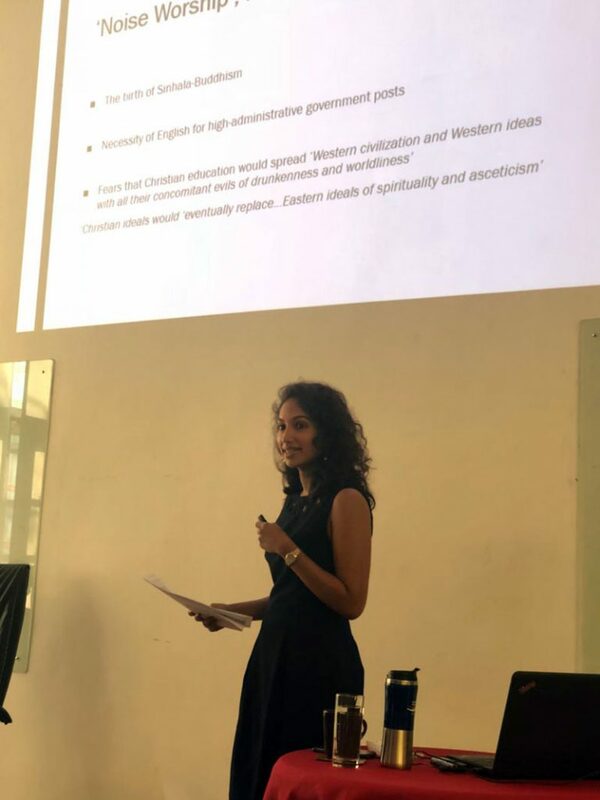 This seminar explored the role that British colonial policies on religious worship may have played in triggering the violence. It also discussed the emergence of ethno-religious nationalist ideologies in the late nineteenth and early twentieth centuries, and the relationship between these ideologies, state policy and violence.